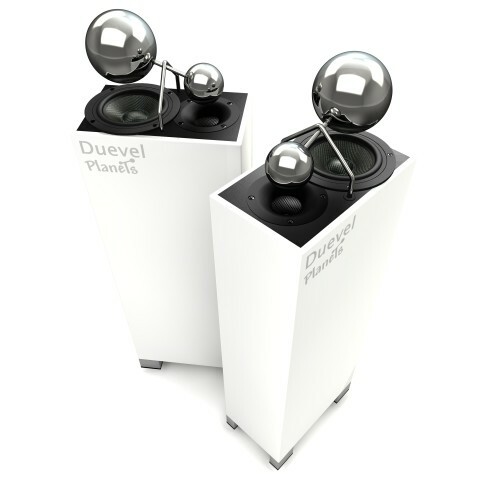 The Planets are a small floorstanding omni-directional loudspeaker as are all in the Duevel product line. Don't let the size fool ya however… the Planets play BIG. 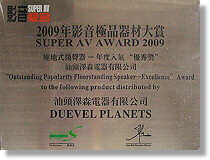 Creating truly high performance speakers on a strict budget is no easy task and Duevel delivers a perfect solution. Casting aside typical box speaker design, we have broken through a new sound/price barrier. Combining years of design experience and great success in the field, the Planets are nothing short of remarkable. Utilizing a 5" woofer and a 1" horn loaded tweeter, simple and ingenious crossover technology, reflective spheres and a finely tuned bottom ported cabinet results in a speaker which performs well beyond the imagination. 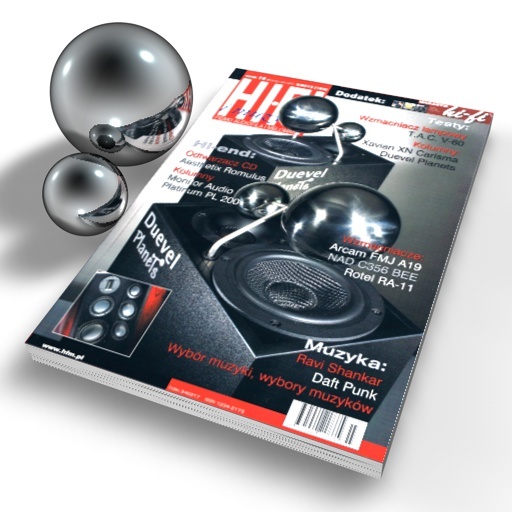 Deep taught bass notes, midrange glow and clarity, fast transparent highs provide the listener a rare musical experience at a highly competitive price point. Hear real, live, room filling sound from any source like an iPod docking station, to high quality analog or digital music and film players. 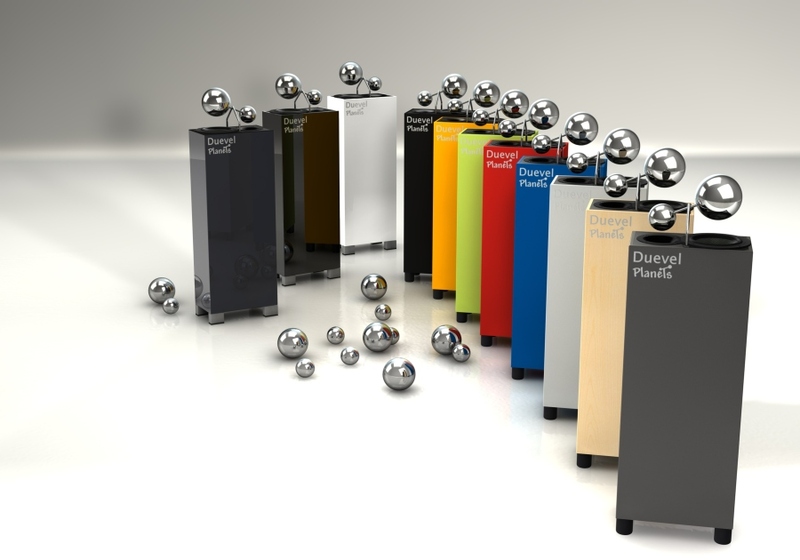 Stunning speakers for 2-channel music and home theater playback, the Planets orbit around any lifestyle and fit into any room. 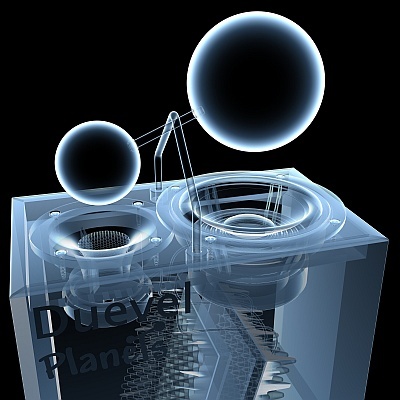 Available in multiple colors, black, white and silver, truly innovative design combined with amazing sonic abilities, there exists a Planet you can call your own! If you are interested in trying out a pair of omnis I cannot think of a more cost effective starting point. I found the Planets eminently enjoyable to audition and, returning back to "normal" loudspeakers afterwards was a bit of a comedown. In short, the Planets offer a spatial performance nothing less than revelatory at the price.
" These super cool little guys just arrived this week and I can’t stop listening to them. They sound so much bigger than they are for many reasons. ..."